These are the latest articles and recaps written for eGN by Christiaan Kutlik. Joe Bartel and Christiaan Kutlik reflect on the major changes made to the CWL, and look forward to the bright future of competitive Call of Duty. Rostermania continues in full swing as Red Reserve has picked up a new squad with some familiar faces. 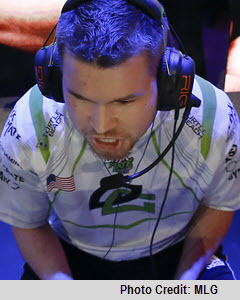 What a weekend at the CWL Stage 2 Playoffs. After such a rollercoaster ride, Christiaan Kutlik is here to break it all down for us. 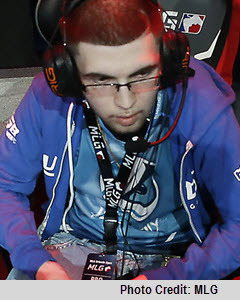 Will Luminosity Gaming Shine Brightest at CWL Stage 2 Playoffs? Christiaan Kutlik discusses who has the best chance of emerging from the CWL Global Pro League Stage 2 Playoffs victorious, with an eye towards a Grand Finals matchup between LG and Splyce. 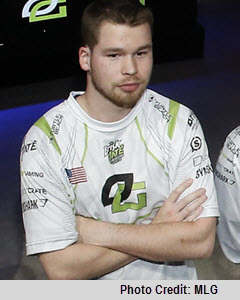 Another perfect group for OpTic Gaming during the CWL Global Pro League, as the Green Wall waltzed away with the number one seed from Group Green. 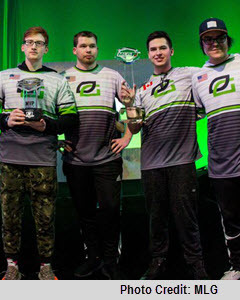 The last group of the CWL Global Pro League Stage 2, Group Green figures to have plenty of interesting storylines emerge, including a return to glory for OpTic Gaming. 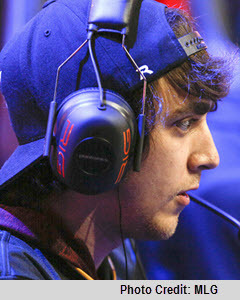 Not surprisingly, Clayster's arrival seemed to ignite eUnited, as the new-look squad blew away Splyce en route to a first place finish. 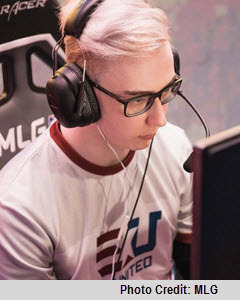 Whether it's eUnited or Splyce, both yellow-clad teams should make an impact during the third week of the CWL Global Pro League Stage 2, with Christiaan Kutlik suggesting Splyce to come out on top. Christiaan Kutlik has not written any recaps yet.